Growing up in the South, and along the Gulf Coast where it is often hurricane central, I have learned the hurricane drill and what to expect with each storm category. 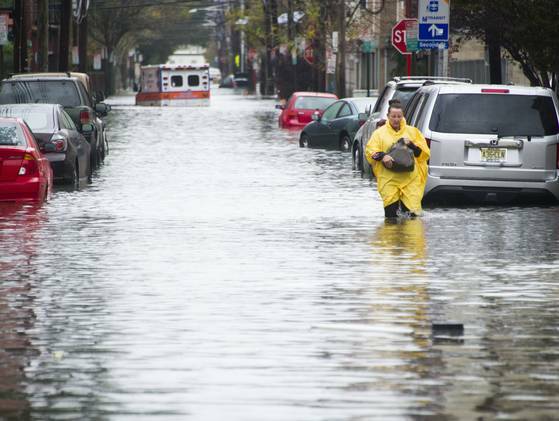 As I watched Sandy roll into the North East, specifically New York and New Jersey, my heart sank as I knew with their frigid temperatures, loss of power, water and wind damage, that so many would be affected-and sadly it was confirmed. We’ll be tweeting using the hashtag #FBS4Sandy so be sure to ask your friends to join us. My mother Charlotte makes the best squash casserole, and no matter how I try, mine is never as delicious as hers. It is always a favorite, and a dish that I long for during the holidays. Whether at a church social, a holiday gathering, a family dinner, or to share with a friend in a time of need, this old favorite has been the workhorse of Southern side dishes for decades. Squash casserole is the just-right accompaniment for everything from fried chicken at a summertime Sunday lunch to roast turkey at Thanksgiving. The main ingredient is typically yellow squash, but some recipes call for other summer squash such as pattypan and zucchini. Most recipes usually include chopped onion, as well. Once you get past those two core ingredients the differences begin. Everyone seems to have their favorite version of squash casserole, and here is mine. In a large skillet, cook bacon and over medium heat 10 to 15 minutes, or until bacon starts crisping, then set bacon aside on a paper towel. Add squash and sauté 5 minutes, stirring occasionally. In large bowl, combine beaten eggs, sour cream, salt, pepper, and cheddar cheese. Mix well. Add squash and bacon mixture to bowl. Mix well. Turn out into a greased 9X13 casserole dish. Topped with crushed crackers and pats of butter. Bake at 350 degrees F from 35 to 40 minutes, or until casserole is browned and bubbly. 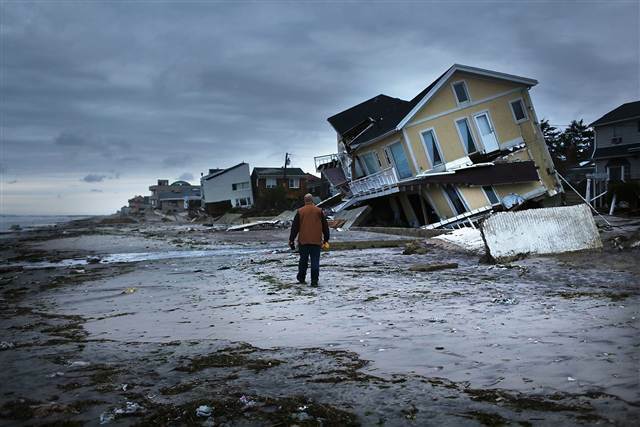 Even $1 could make the difference in someone’s life affected by Sandy, but if you just can’t donate, please keep the victims close in thought and maybe say a little prayer. Thank you!